No Fixed Abode Linework Black and White Large Travel Bag. 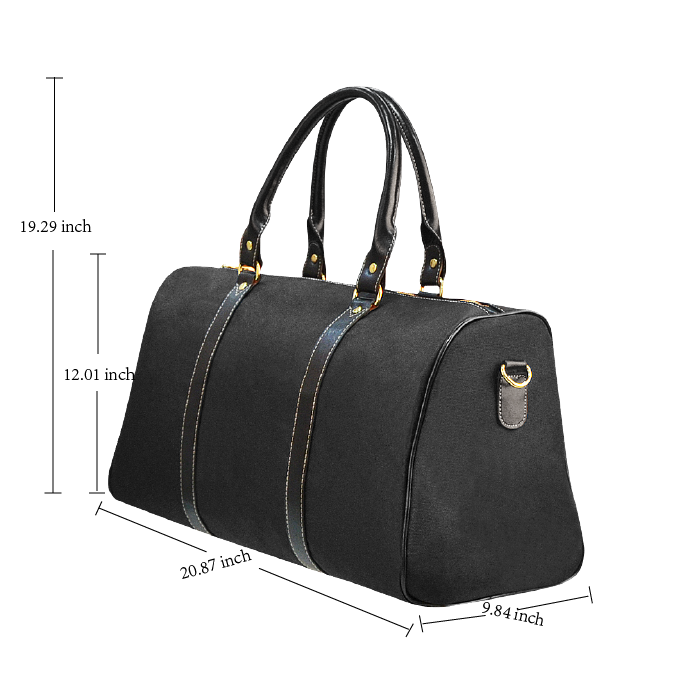 Made of high-grade waterproof fabric with microfiber faux leather. One main compartment, big enough for keys, sunglasses, etc. Comes with sturdy portable belt and adjustable shoulder carry strap.